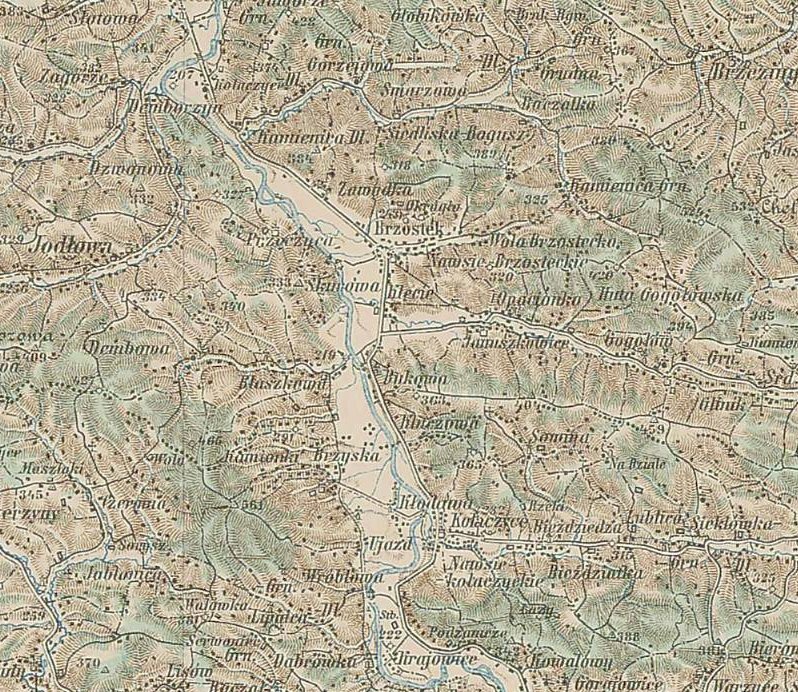 In 1900, Przeczyca and its villages of Demborzyn, Kamienica Dolna, and Skurowa, were in the Pilzno administrative district and Brzostek township (gmina). The villages of Jaworze Gorne and Zagorze were in Pilzno township (gmina). Jewish residents of Przeczyca, Demborzyn, and Zagorze worshipped at Jodlowa, while those in Jaworze Gorne worshipped at Pilzno, and those in Kamienica Dolna and Skurowa worshipped in Brzostek. There were no Greek Catholics recorded as residents of any of the villages. 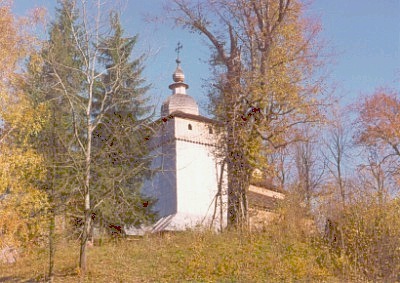 Przeczyca Parish maintains auxiliary churches in Zagorze and Kamienica Dolne.